Prior to leveraging Nylas, LeadGenius was collecting data entirely in-house and using third-party software, such as Yesware and Toutapp, to send email campaigns for their clients. It turned out that the software wasn’t set up for industrial-scale use. 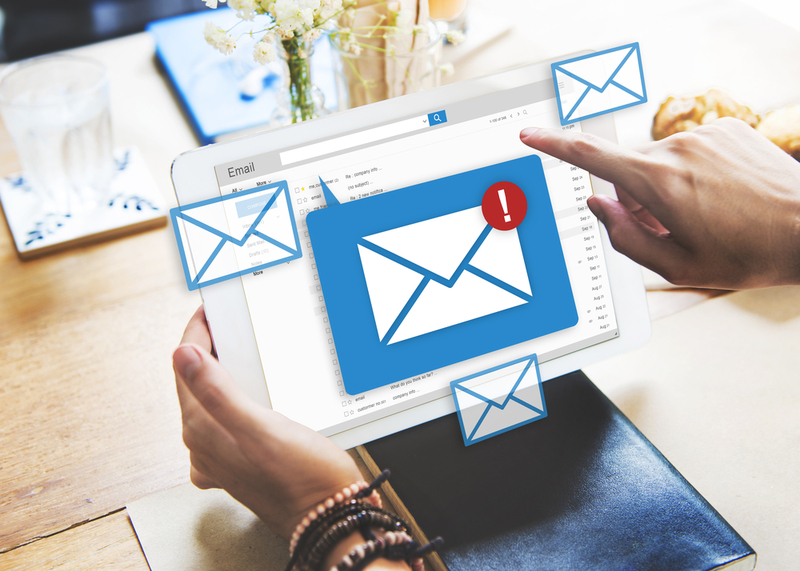 Kulkarni said the company looked for a solution that could be built from scratch and that would allow it to integrate with a variety of email platforms, such as Gmail and Microsoft Exchange. The solution also had to allow LeadGenius to fully develop around it and be able to fully integrate an experience that would be indistinguishable from the rest of its product set. “Most critically, we had to make sure that [the solution] could handle the kind of volume requirements that we had given the systems that failed to deliver,” he said. LeadGenius ended up building a dedicated and large subsection of its product entirely around Nylas’ developer system for sending and receiving emails. The company was also able to build a full-fledged and feature-rich product using the range of options the Nylas API provides. Six months ago, the company generated about $10 million in pipeline for its customers via Nylas, but that number has skyrocketed.